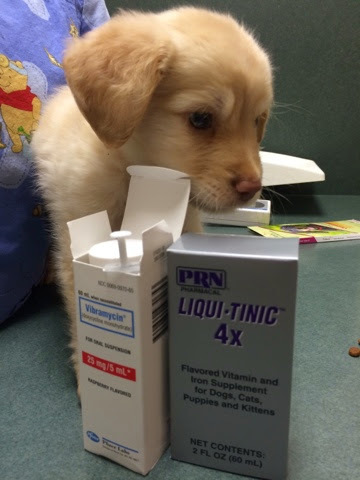 Ingleside Animal Hospital : Our patients like their meds!!! Our patients like their meds!!! Rocky is our newest patient and he LOVES his medicine. That's because we give all our medicines with a spoonful of sugar!